A picture says a thousand words…. and so does the frame that surrounds it! Picture frames are more than just wood, metal and glue; they are vessels that help highlight, show-off and compliment your most precious moments. Which is why I like to create my own. 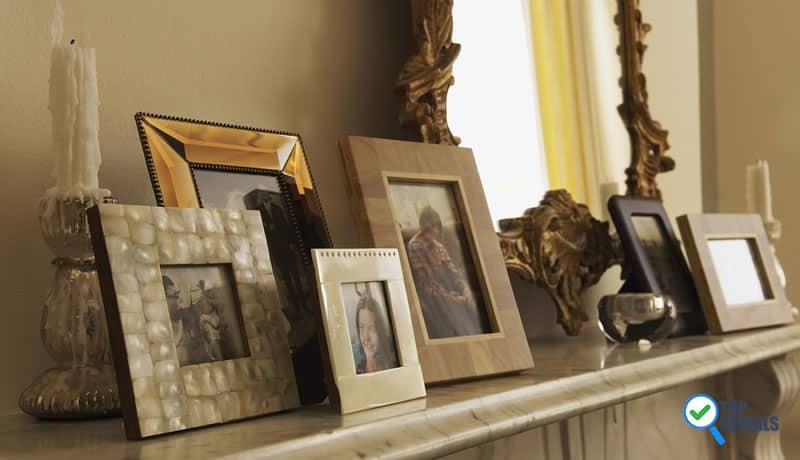 A homemade frame not only ensures it looks exactly the way you want, it also adds a personal touch to what are often very personal moments frozen in time. And the good news is they are relatively easy and inexpensive to make! 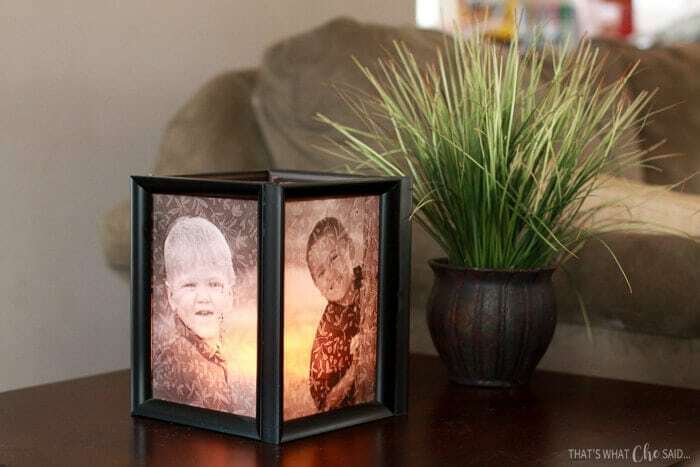 If you want to create your own read our list of 19 picture-perfect DIY photo frames. 1.16 16 Rustic Charm-When One Door Opens….. 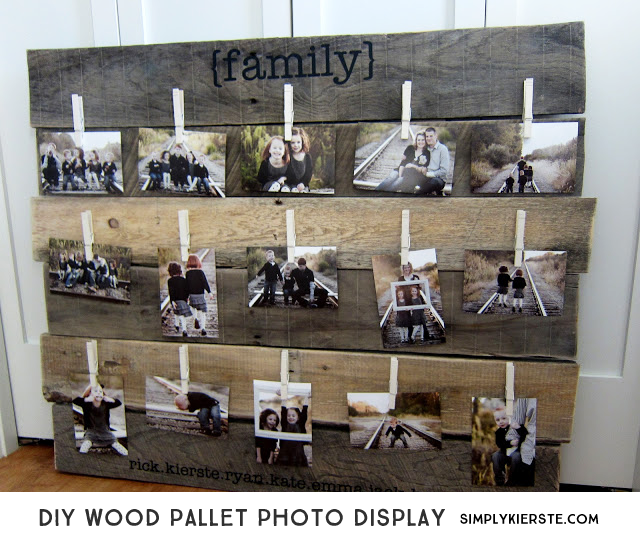 This modern, rustic wood frame on Shanty 2 Chic looks good with almost any decor and the best part is since the pictures are held with a clip you can swap them out every few months; perfect if you have young kids or grandkids. 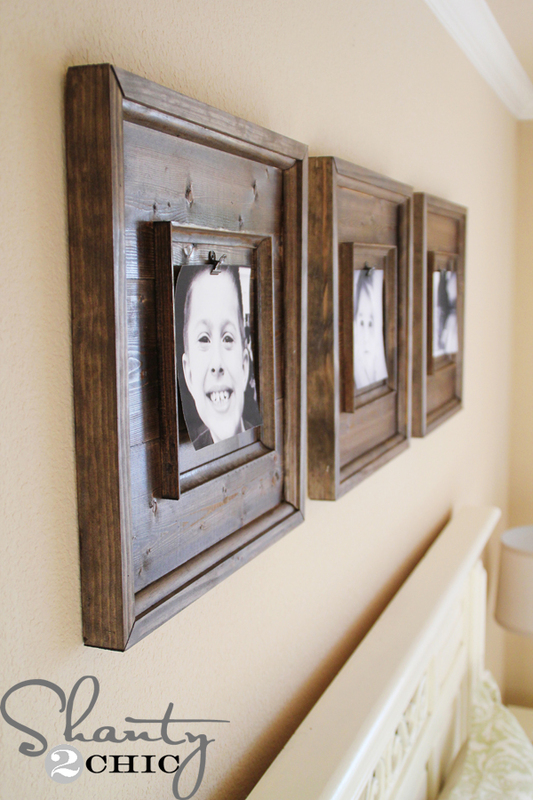 This is an excellent diy wooden picture frame project for this weekend. 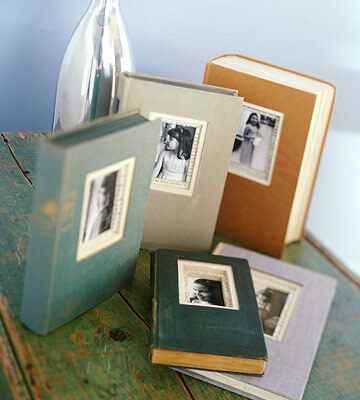 This clever frame from Better Homes & Gardens is a great way to tell your family’s story. And all you need are some old hard-cover books and glue to do it. Who said frames are only for photos? Use this inspired idea from truebluemeandyou to take your favorite saying or poem and immortalize it. And moms, since they’re paper this is a great way to inspire your kids with weekly goals. This frame from eighteen25 gives any frame a really personal feel thanks to the faux fingerprint pattern that is deceptively easy to do. Plus, it works perfectly for a kid or adult room and you can even have the little ones help out. 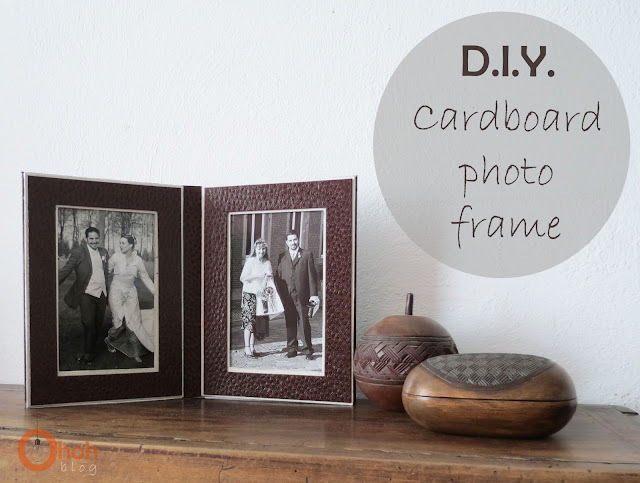 If you love that antique, vintage look or want a more permanent frame then you’ll love this project from DIY Joy. The beauty of this frame is by transferring the photo you protect it, so it will last for decades. 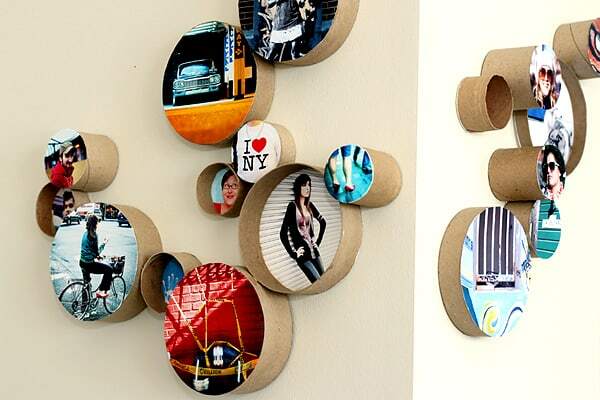 Funky and different, these minimalist cardboard frames from photojojo are a cool way to show off lots of pictures in all different sizes; and if you have a creative side you could always use paint, glitter, or any other materials to jazz them up. 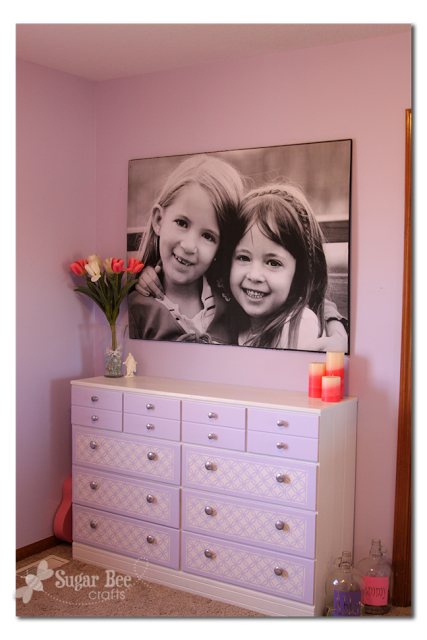 Large photos can be hard to fit- and also a bit expensive, which is why I love this one from Sugar Bee Crafts. It costs next to nothing and envelopes the picture without dominating it thanks to the custom sizing. 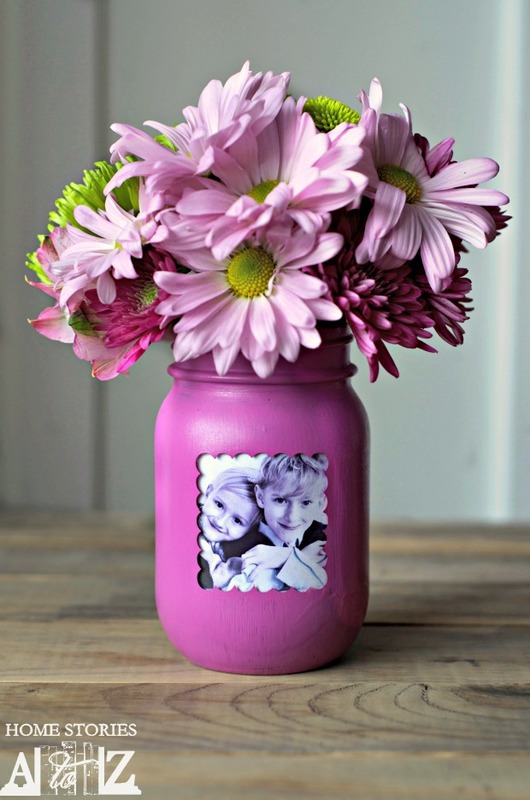 Looking to add a splash of color to your space or need a fun DIY to do with your kids? 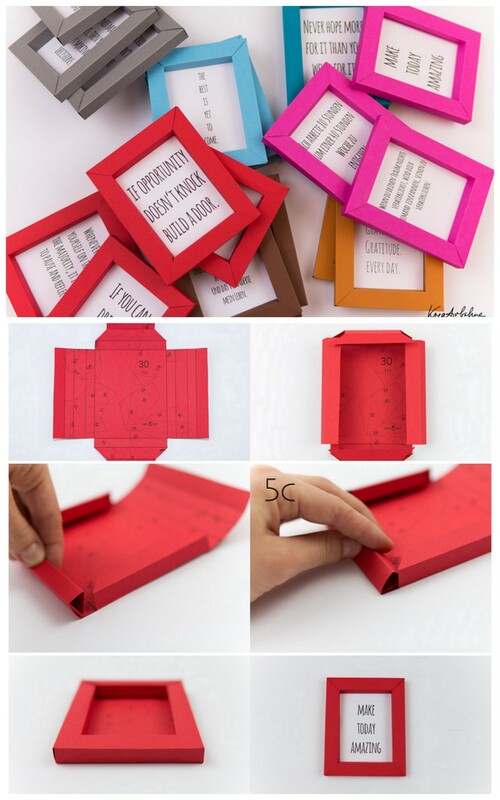 Then check out this project from letsdosomethingcrafty. I love how quickly you can put it together and the creative license you can take with it, mixing and matching colors to fit any room. Perfect for stunning landscape scenes or other large photos meant to be the focal point of a room, this window frame from keepsonringing is sure to catch everyone’s eye. With the right picture, you may even fool people into thinking they’re looking out an actual window! These frames from consumercrafts add a nice touch to an office desk or fireplace mantle. Sleek and understated, they allow the photos to shine while managing to be noticed due to their high-quality look; believe me, everyone will ask where you got them-only you’ll know how inexpensive they are! Those with an artistic talent will have no problem bring these frames via abeautifulmess to life. 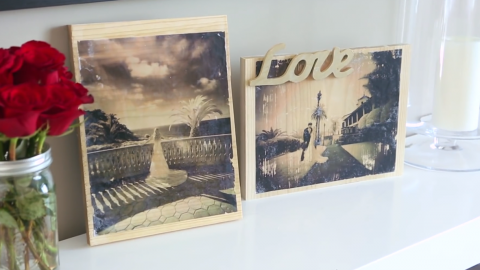 Just cut, paint, and burn designs into natural wood to create these stunning beauties. And the best part is you can create almost any design, from starbursts to intricate zig-zagging patterns. Who said pictures are just for walls? Not Homestories A to Z, who came up with this fun and inventive mason jar frame. You can paint it any color you like- and change the color, as well as the picture, every few months if you want to. Perfect on any table or mantle. 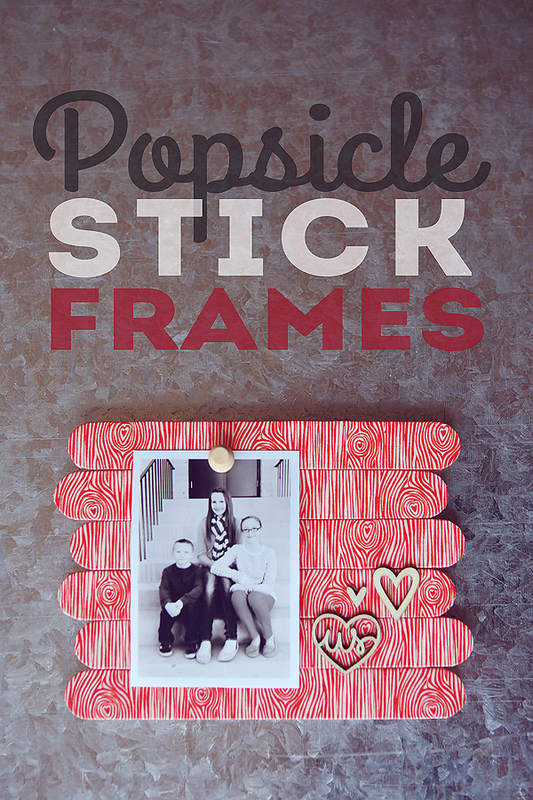 This stunning frame from lovethispic compliments any picture and is a lot of fun to make. All you need are some old CD’s and you’re ready to go. For a dramatic effect use a black and white photo or crush up a CD with songs that tie into the photo. 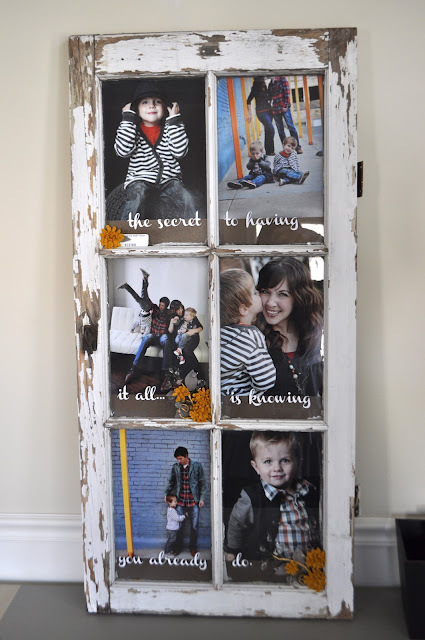 16 Rustic Charm-When One Door Opens…..
For a sweet rustic vibe that lets you create a whole collage of pictures try this DIY from I Am Momma Hear Me Roar. You can custom pick the size door and number of pics you want to show off and even add a beautiful message to give it more meaning. This frame from Ohoh Blog is one of my favorites because you can dress it up or down depending on the materials you cover it with. I love how expensive it looks when in reality it costs next to nothing! 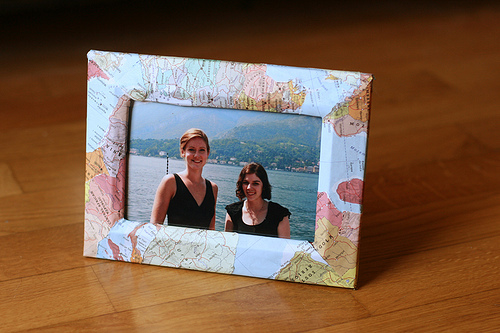 If you travel a lot, using maps for picture frames like Alyssa B. Young did is a smart way to tie in where you’ve been with each photo. And you can also use variants of this, swapping out the maps for newspaper or magazines. 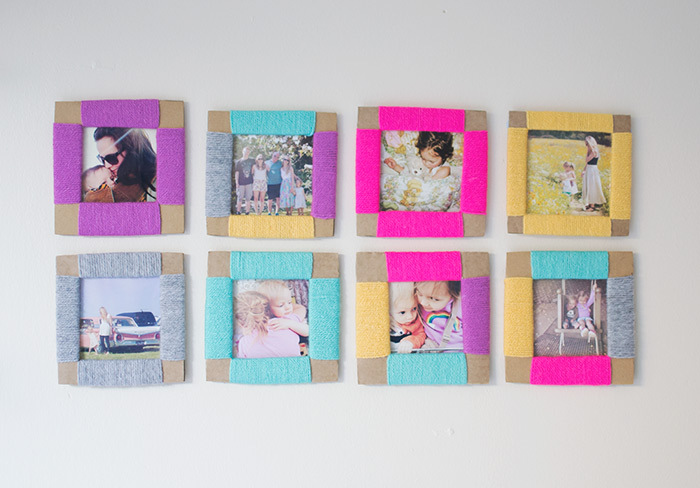 What do you think of our 19 Picture-Perfect DIY Photo Frames? Tell us below and be sure to share these ideas with your family and friends.